New Resale and Gift Shop!! 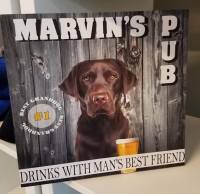 You have to come in and see these amazing custom gifts by Shelly! She is so creative and you can literally find something for anyone in the store. Shelly has created so many ready-to-go gifts. The ladies will even have your items packaged in very pretty gift bags! 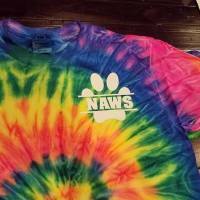 NAWS was approached by three amazing women that have a long history working in the charitable resale industry, they were hoping to find a way to put their savings, time and energy into a new store that would benefit homeless pets, and they asked if NAWS would like to be that lucky group. We were beyond thrilled at such an amazing opportunity and jumped at the chance! 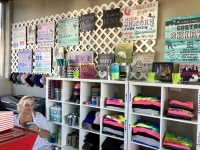 The ladies found the perfect location at 11134 Front Street in downtown Mokena, across from the train station, and have spent the last several months preparing for the store's opening, which is officially open July 1! 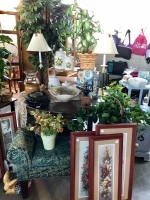 Prior to the store's opening we had resale items available within our NAWS Campus, and that area was lovingly cared for by Denny and an amazing group of volunteers. 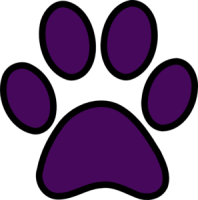 The resale area generated funds to help with our badly-needed medical supplies, and now that we have a large store with three full time dedicated people to manage the store it is our hope to be able to help a lot more animals over time! In addition to donated resale items, one of the store's founders, Shelly, has equipment to create the nicest custom gift items. 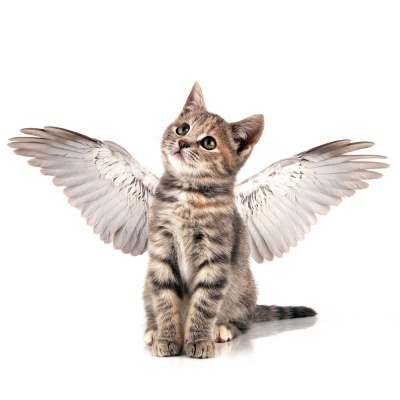 You will absolutely love these gift ideas!! Please stop by and meet Connie, Shelly and Candy! Drop of donations any time! If after hours you may leave them on the side of the shop under the covered side door area. Of course you will find a lot of fun NAWS and Rescue swag and bling! We can't begin to describe the beautiful furniture, accessory pieces and home decor items that we have available. Truly beautiful pieces! Fabulous clothing items for everyone from teens and twenty-somethings to fashionable seniors are available! The shop's Founding Ladies! From L-R: Candy, Shelly and Connie. They are truly rescue-minded ladies that have a passion for resale and are on a mission to help us!